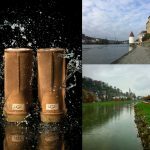 Everything is very busy this season and you want it that way. Go big or go home as they say but more accurately, go big or don’t go home with me. 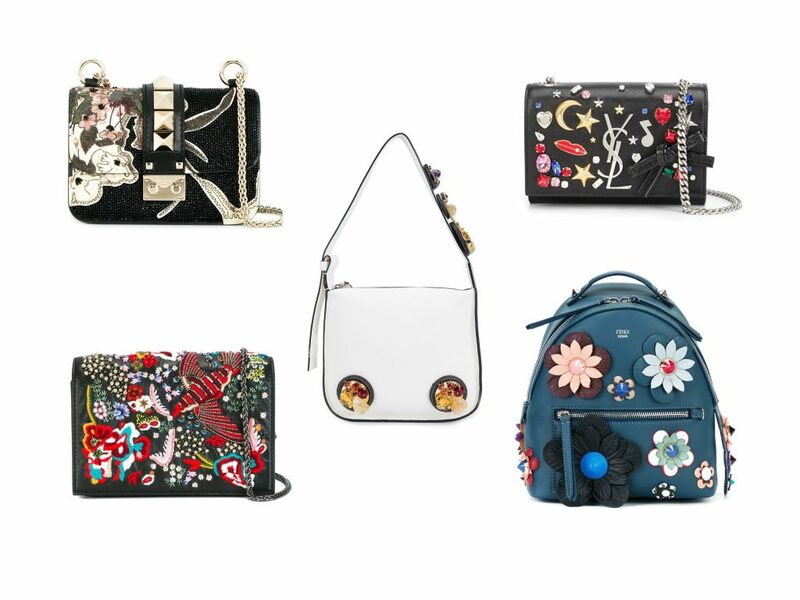 Whether it’s key gigantic embellishments like the Marni white shoulder bag or an all over fiesta like Alive + Olivia’s bird embroidery shoulder bag, there’s gotta be something dangling off your bag right now or it’ll just feel old. Exuberance is optimistic which leads to happiness. Think of this as your dose of the happy pill so even when the price is hard to swallow, just keep telling yourself that all this is for your emotional well being. Fendi’s flower power is not going away, in fact, we want more more more! 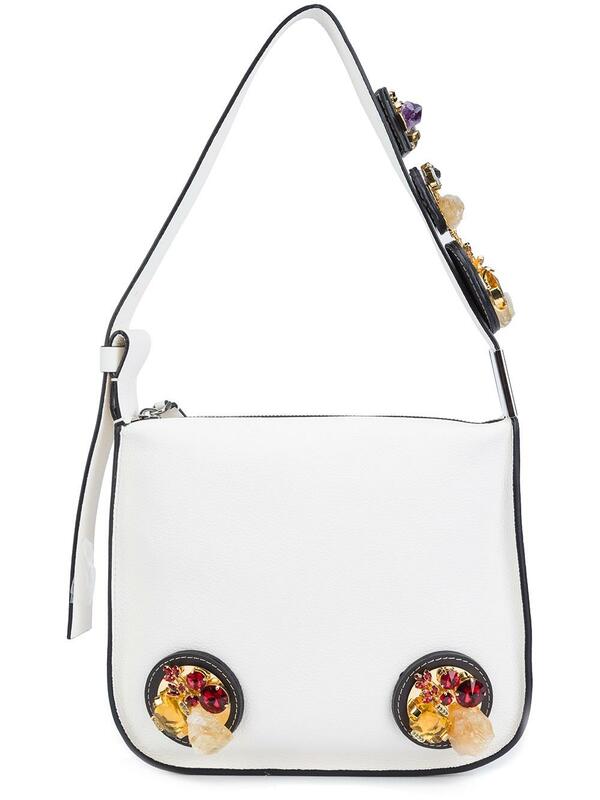 The giant pedals on this mini backpack is carefree, lively and insanely coveted by all. 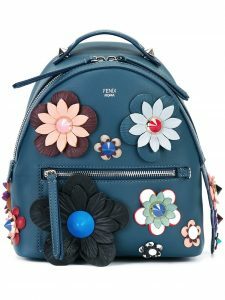 Fendi Mini Flower Backpack $2650. 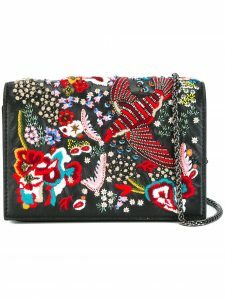 A wallet is the safest bet if you don’t want to bubble over with enthusiasm for embellishments. 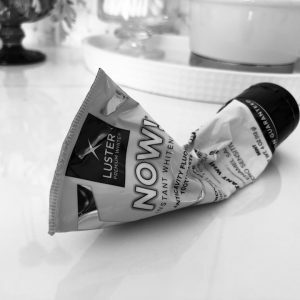 Or maybe you need to look like an adult for work. 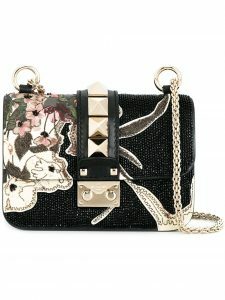 Whatever the reason is, there is none when it comes to wallets. And when you are feeling sassy, the chain allows you to take it to the outside. 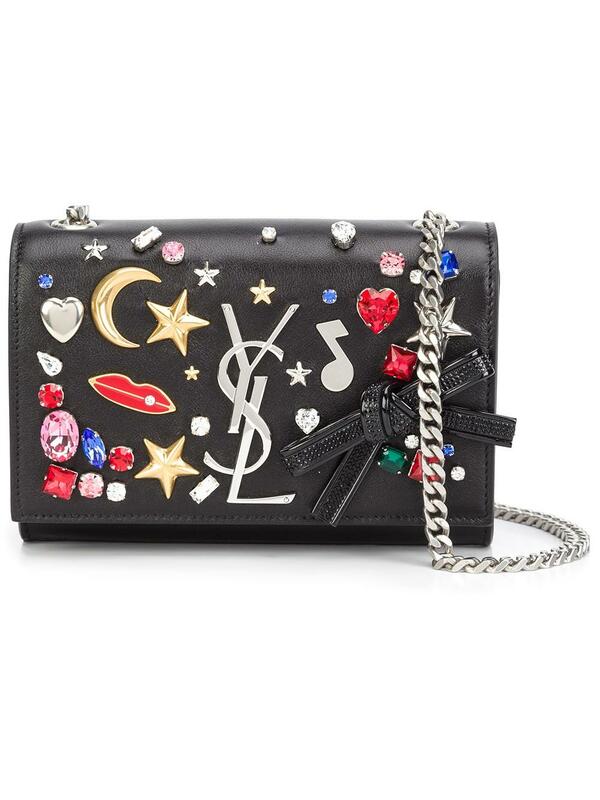 Saint Laurent Chain Wallet $2290. 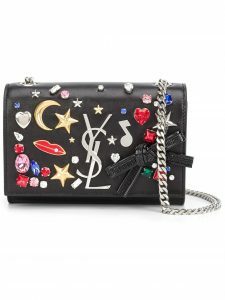 OK, even I will admit, I don’t want to spend two grand on a trendy bag. Let’s save the money for classics, right? 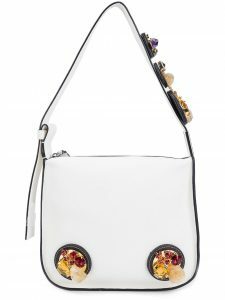 Like the Delvaux Le Mutin saddle crossbody, ya know? 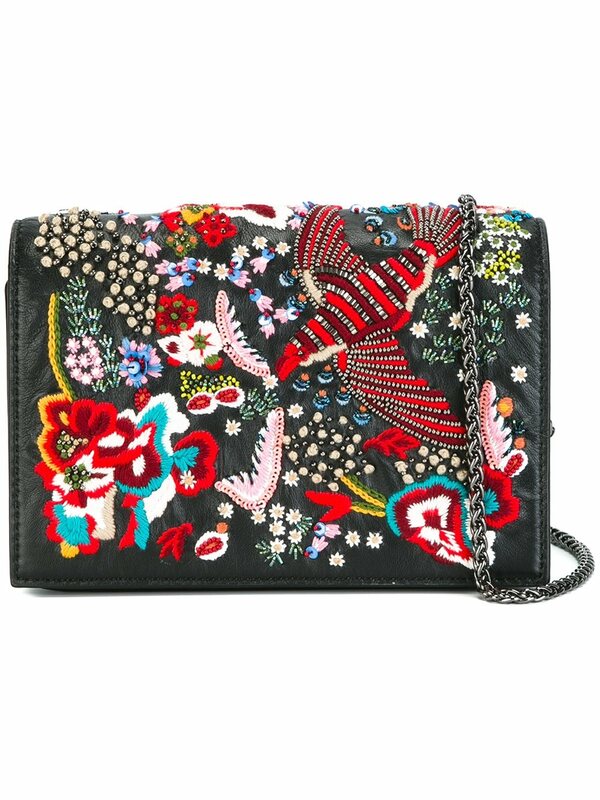 Well, you still have that urge to flaunt which is why this Alice + Olivia Embroidered Bird Bag is the BEST! 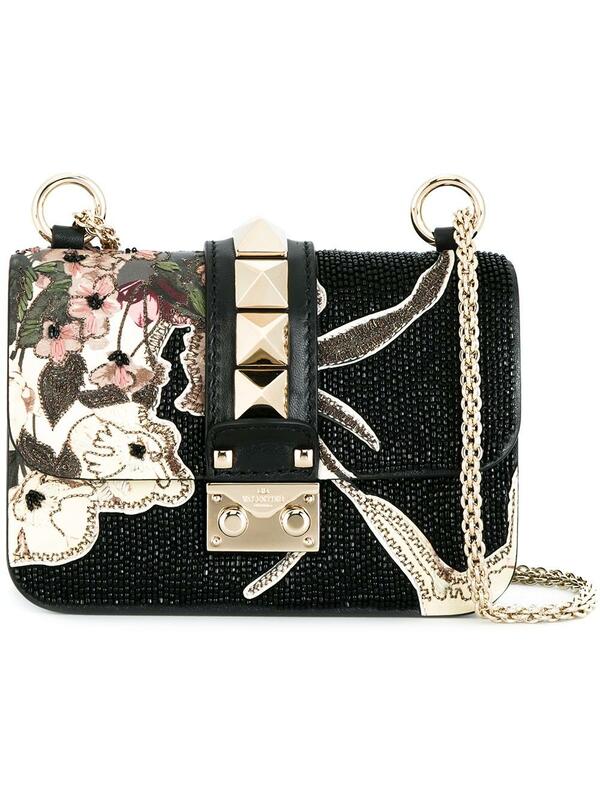 Best value but best of all, best embellishments because there is so much of it!! Talk about bang for the buck, it’s only $551!